Reykjavik Culture Night will be held on August 18th 2018. The event is both created and enjoyed by city residents and takes place all across central Reykjavik, with celebrations in the streets and squares, in museums, businesses and residential gardens! The event’s slogan ‘come on in!’ is a reference to good old-fashioned customs of Icelandic hospitality. Reykjavik Culture Night marks the start of the city’s cultural year, when museums and theatres and other cultural institutions launch their annual programme of events. The main objective of Reykjavik Culture Night is to deliver a diverse and rich offering of cultural events from 1-11pm, ending with a magnificent firework show by the harbour. All events are free of charge for everyone to enjoy. 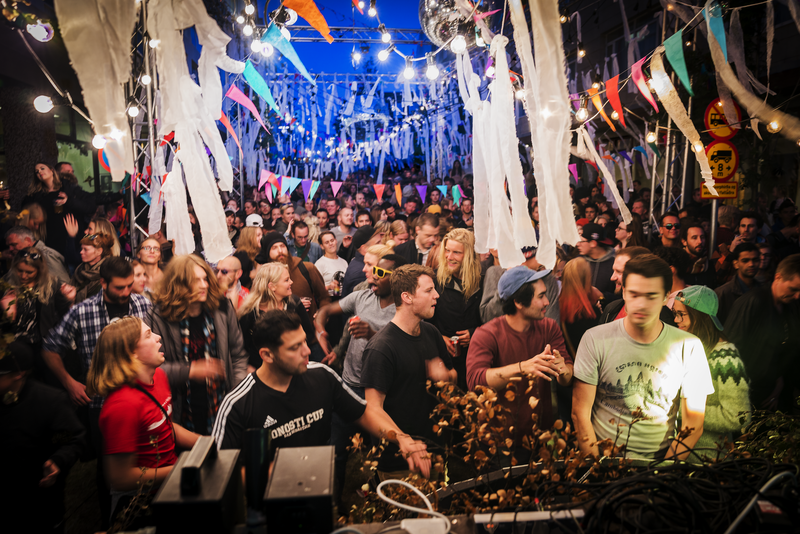 Reykjavik Culture Night is organised and produced by the events team at Reykjavík Cultural Office, in collaboration with other city departments, organisations, artists, societies and countless others. Reykjavik Cultural Office is responsible for Reykjavik Culture Night. This includes all general planning and events, publishing of the Reykjavik Culture Night programme and promotion of the events schedule. All events are the product and creation of art and culture institutions, associations, companies, artists, and many creatively minded individuals in Reykjavik. The festival is supported by various companies and individuals and Reykjavik Cultural Office would like to give their whole-hearted thanks to all participants.